SPMH remembers our dedicated board member and beloved friend. Don Siekmann, a passionate supporter of Music Hall, served as SPMH President from 2010 to 2015. 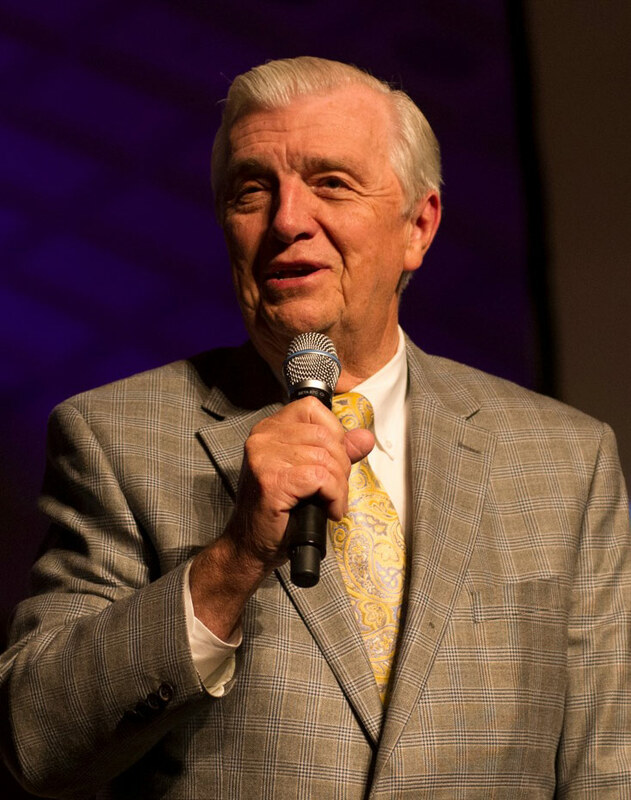 As immediate Past President he continued to have a positive impact on SPMH and Music Hall. And, in 2018, a new position was created for him: Trustee Emeritus on the Board of Directors. Don shared his passion for the arts with his wife Linda. 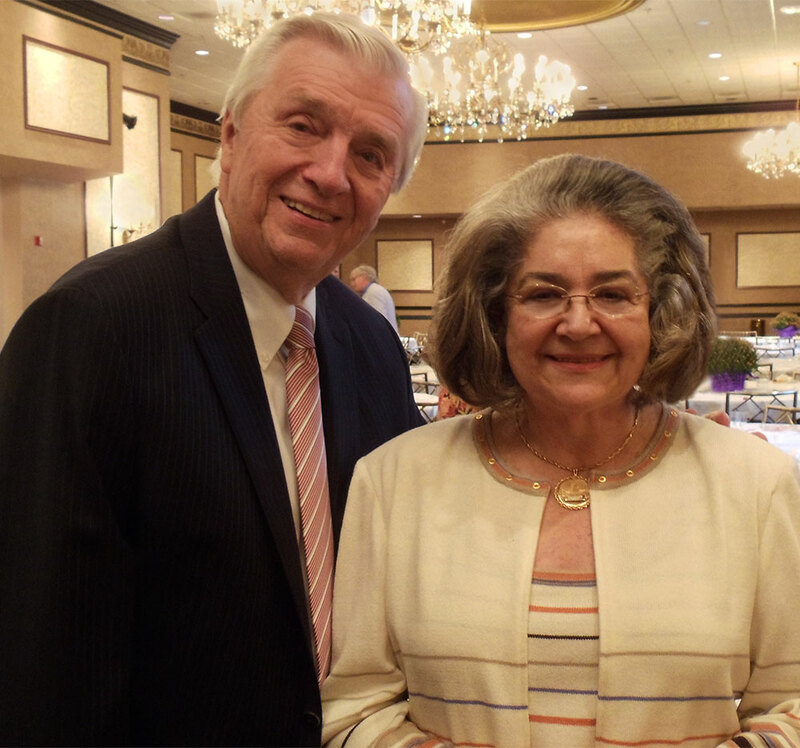 This talented couple met when they sang and performed with the Metropolitan Singers in their hometown of St. Louis, Missouri. A lifelong amateur singer, Don performed onstage as a member of the Cincinnati May Festival Chorus. He was backstage when the Cincinnati Ballet first performed Firebird on the stage of Music Hall. He was Master Of Ceremonies at the CSO’s first New Year’s Eve Ball. As someone devoted to the performing arts, he’s been in the audience in Springer Auditorium for countless performances. In support of the arts, he and Linda donated the flag and flagpole that stand proudly near the Elm Street entrance to Music Hall. Numerous other Arts Boards in Cincinnati have been fortunate to have Don’s ever-positive impact on their organizations. 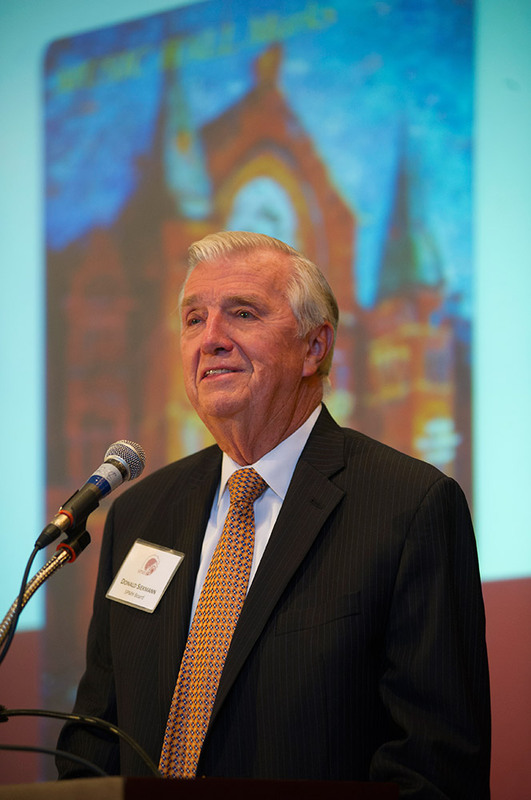 Don has served on the Cincinnati Ballet Company board, as well as the boards of the Cincinnati Symphony Orchestra, Cincinnati Arts Association, Cincinnati’s public television station CET, and, he was the first president of the Greater Cincinnati Arts & Education Center. Linda, a Post-Corbett award winner herself, has served on the boards of the Opera and Ballet, as well as the Chamber Orchestra. The Society for the Preservation of Music Hall is fortunate to have benefited richly from Don’s wisdom and leadership. During his tenure with SPMH, Don Siekmann grew membership, created lasting partnerships, and approved historic projects for the most recent renovation of this iconic structure. His ready smile, seasoned wisdom and quick wit will be sorely missed. Ever the showman, Don brought the Albee Mighty Wurlitzer organ back to life in Music Hall Ballroom twice, overseeing two installations and dedications into Music Hall, the most recent in October of 2016. He created an organ concert series to share his love and joy of the Mighty Wurlitzer Theatre Organ with us all. This upcoming Wurlitzer concert series is dedicated in remembrance and celebration of the life of Don Siekmann, whose boundless dedication to the Arts in Cincinnati and SPMH has inspired so many. We are proud to call him family. Like many, we at SPMH will dearly miss Don. Please join us in honoring his memory! Select here to make a tribute in Remembrance of Donald Charles Siekmann. I’m so thankful to have known this beautiful soul who shared his love of this Hall and the Mighty Wurlitzer with me. We are all better for having known and treasured Don Siekmann. Don was a great one. We will miss him. God’s blessings to Linda and his family. By now, Don should be joining one of the angelic choruses and finding his way to the mightiest of Wurlitzers to give it a spin. mentoring meetings, and feel a tug at my heartstrings when I drive past Don’s office annex. Don was such a fine fellow and devoted friend. We had love of one really big asset to our beloved Music Hall, yes, the Mighty Wurlitzer. So much fun with the series of organ concerts for ten plus years of success, we never had any disagreement. Don was the boss, and I was glad to be the organ man, and take care of our great organist from around the country. 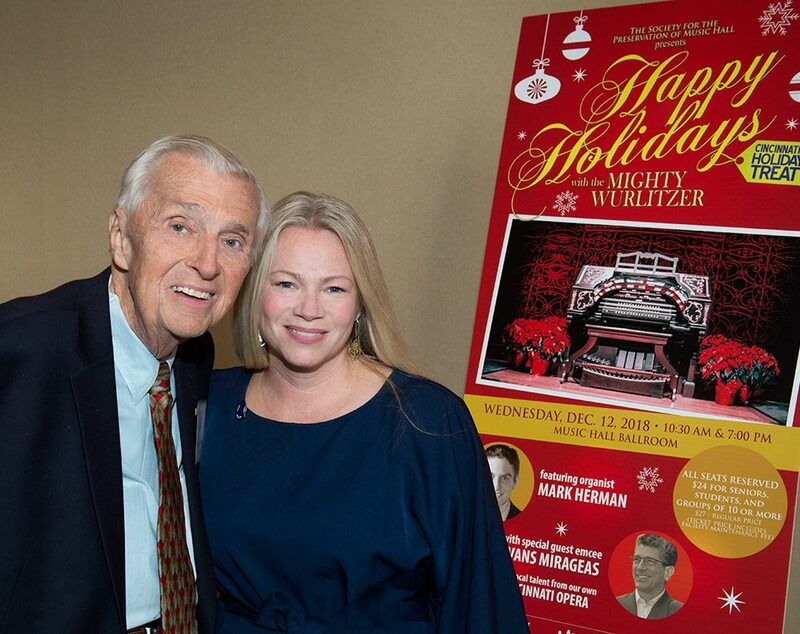 I will miss him forever, but very happy he had time to find Holly and Brett, SPMH members, who will continue to present our Mighty Wurlitzer concert series in top form. Love you Don!